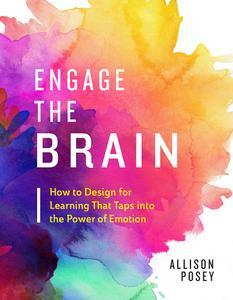 Engage the Brain answers these questions with easy-to-understand explanations of the brain's emotion networks and how they affect learning, paired with specific suggestions for classroom strategies that can make a real difference in how and what students learn. • Makes material relevant, relatable, and engaging. 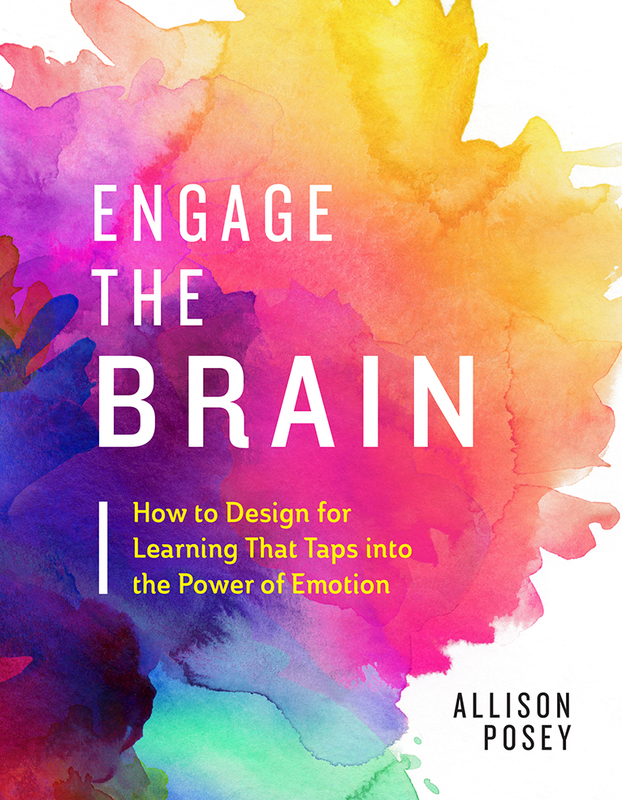 • Accommodates tremendous variability in students' brains by giving them multiple options for how to approach their learning. • Incorporates Universal Design for Learning (UDL) principles and guidelines. • Uses process-oriented feedback and other techniques to spark students' intrinsic motivation.